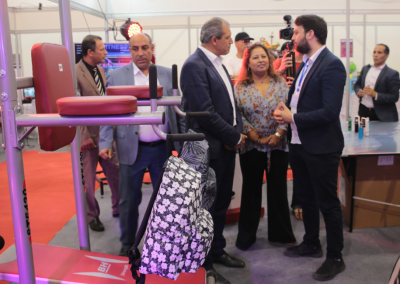 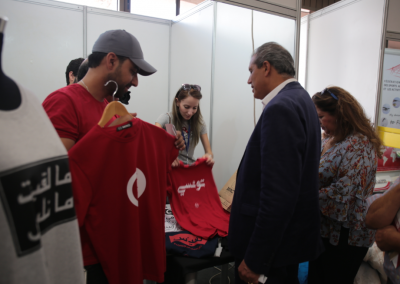 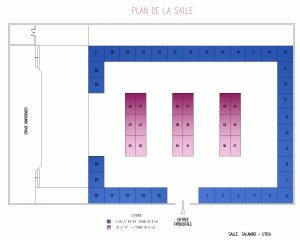 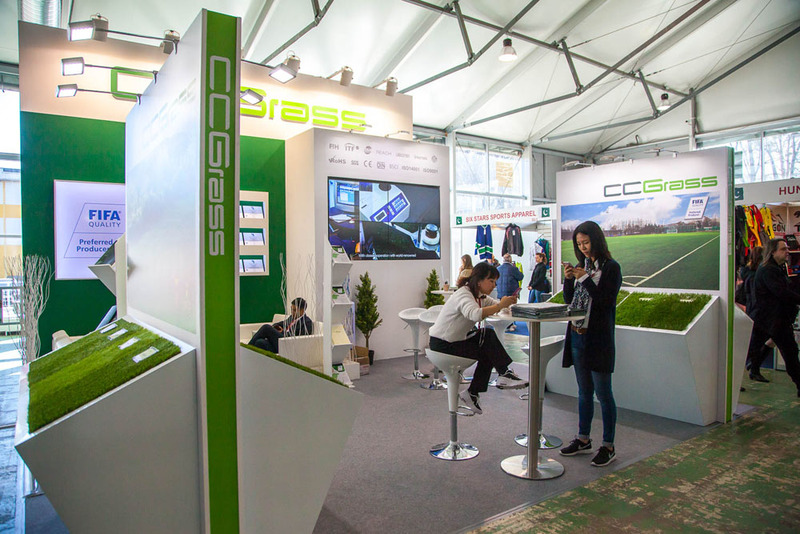 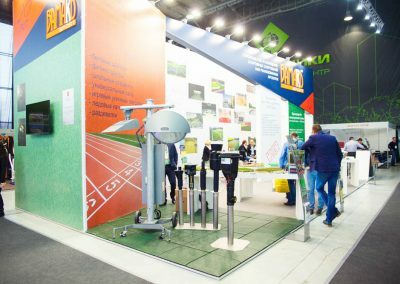 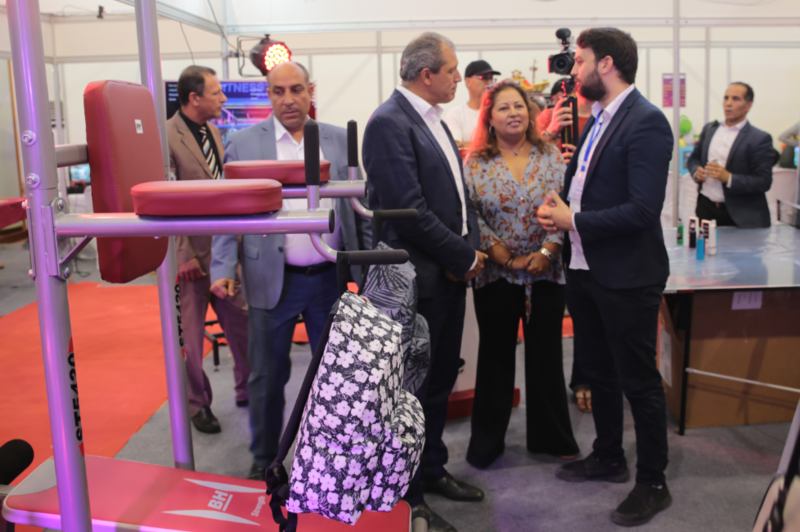 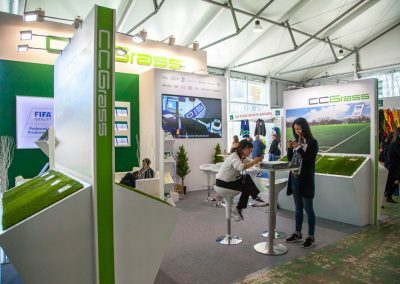 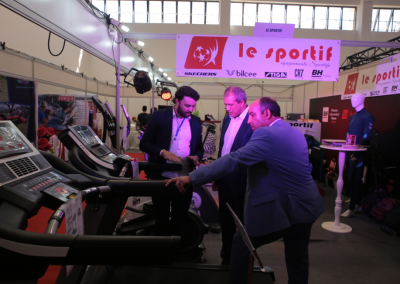 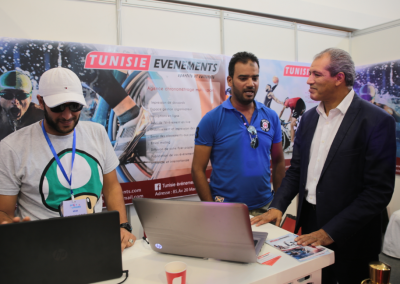 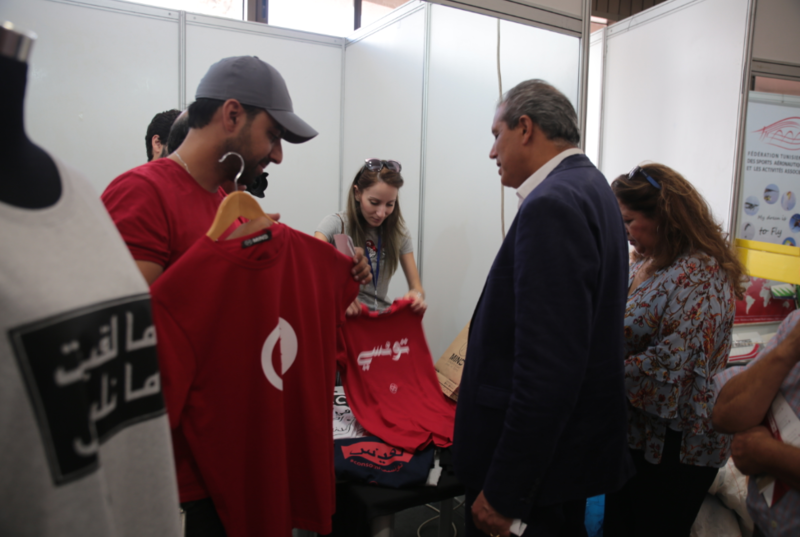 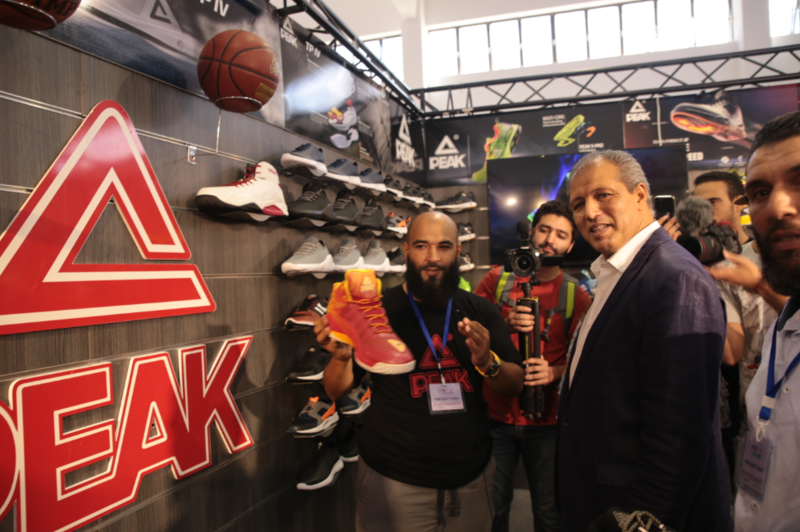 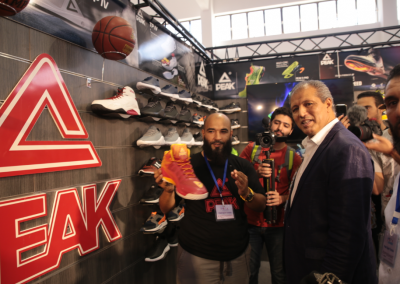 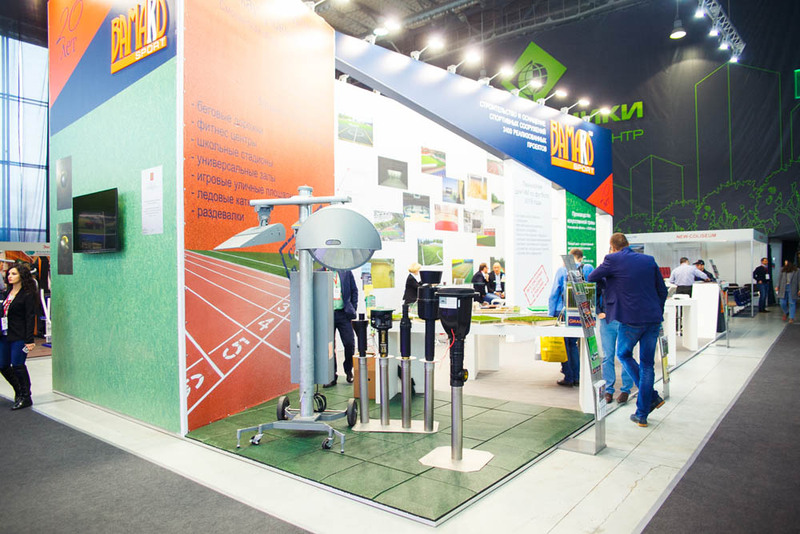 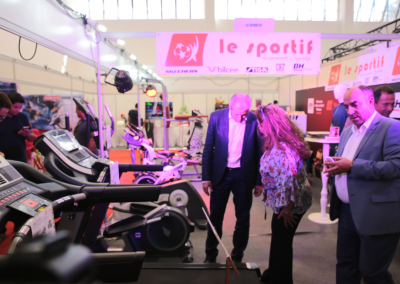 « SPORTS & LEISURE-EXPO2019 » Is a meeting place for exhibitors and visitors passionate about sports and marine activities. 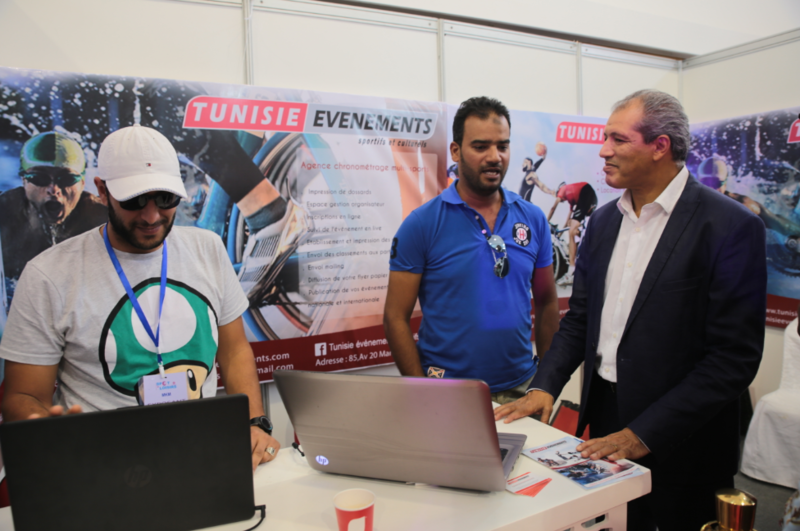 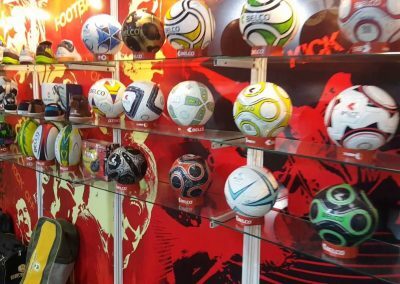 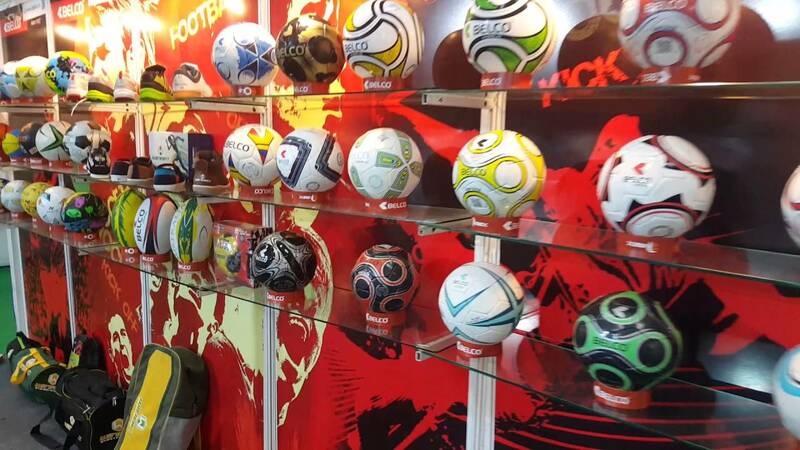 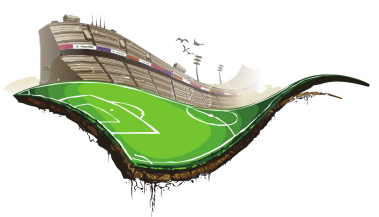 It is a multisports event open to professionals in the sports equipment market, communities as well as the general public. 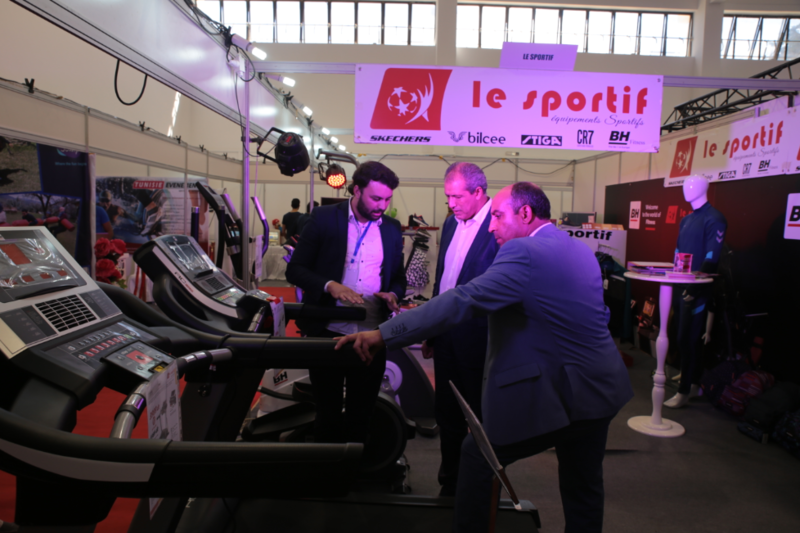 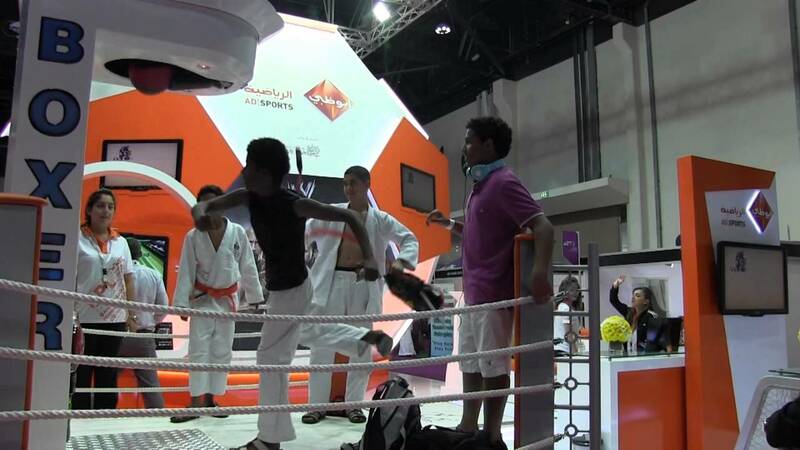 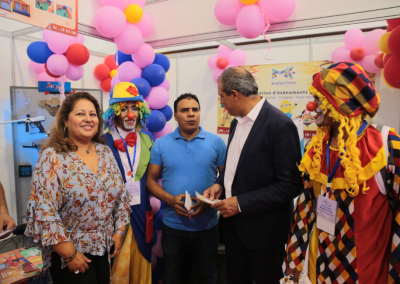 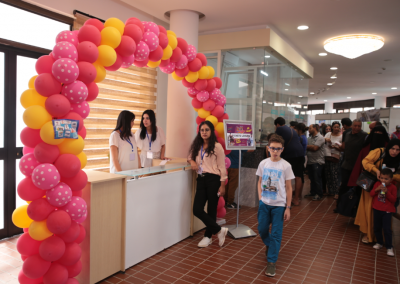 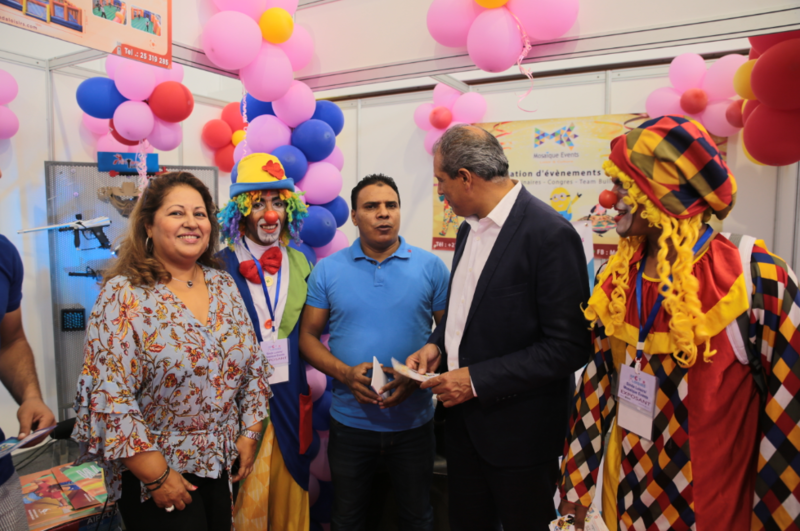 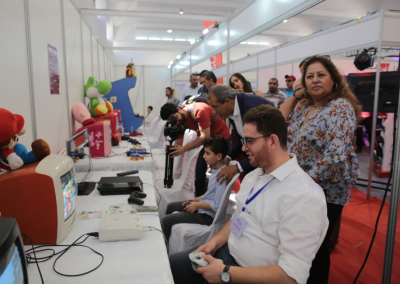 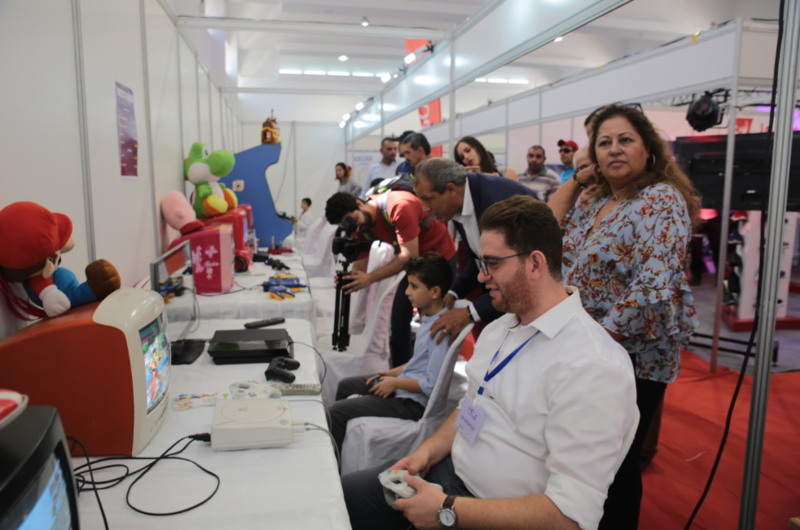 « SPORTS AND LEISURE EXPO’2019 » is recreation and water sports exhibition that promotes and attracts big audience of professional and non-professional visitors interested in leisure sports and water sports activities. 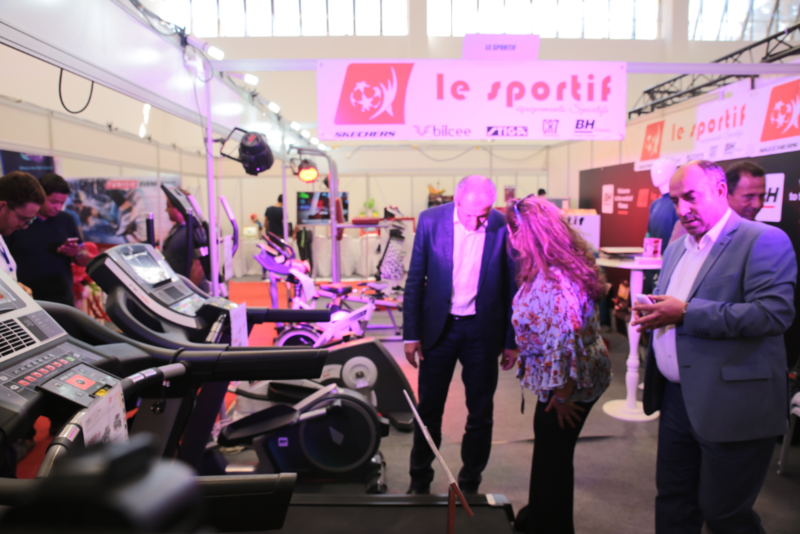 Le Temps :Newspaper in French .